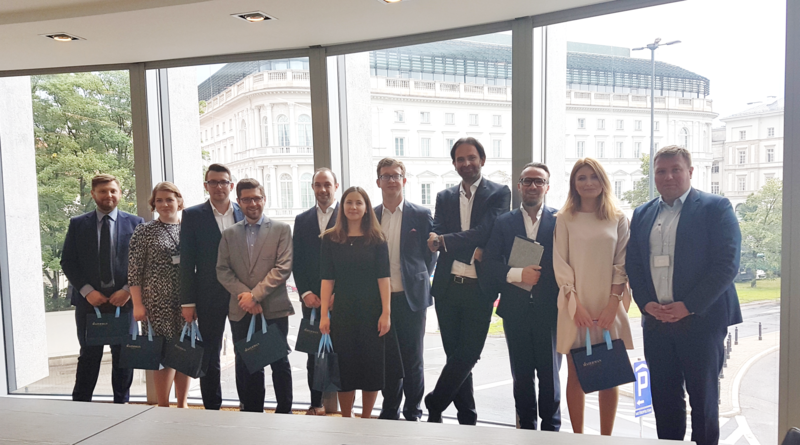 On 11 July 2018, as part of the annual tradition of our law firm, which always takes place after the advocates’ and legal counsellors’ oaths, the Partners of individual practices presented fountain pens to the newly sworn-in members of the K&P team. This year, the title of advocate was received by: Michał König, Dominika Durchowska, Aneta Serowik, Andrzej Pałys and Jacek Salata from the Warsaw K&P office. Not only the Warsaw branch has expanded its team of specialists; at our Kraków office, Bartosz Jussak has received the title of legal counsellor. We would like to congratulate all of you on your exams and wish you success in your professional careers! K&P at "Matsuri - Picnic with Japanese Culture"